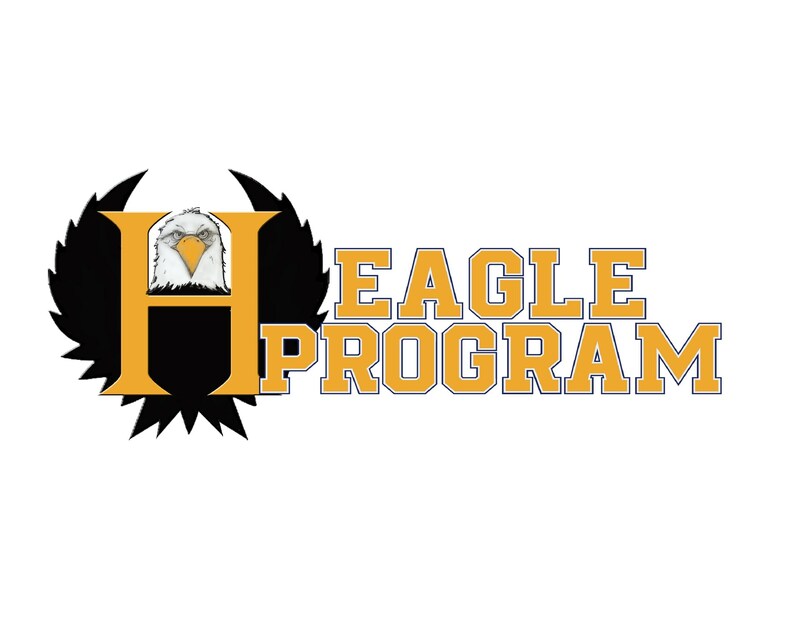 Always in search of the cutting edge, during the 2017-2018 School Year, the Highlands launched its Eagle Program, a Sports activation in which 100% of our students participated. 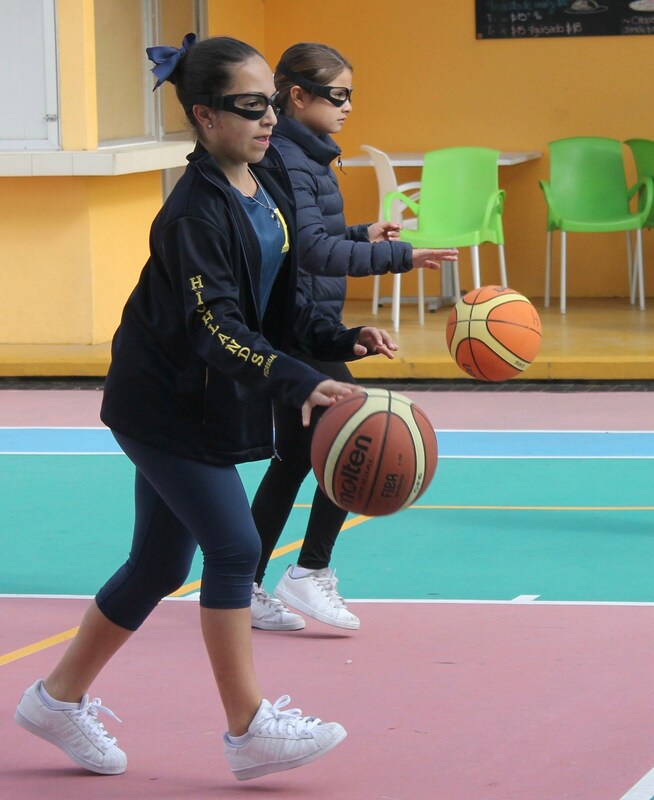 We are proud to be the pioneers of a Sports Activation Model, held in the early morning class periods, that fosters participation in one of the following disciplines: Soccer, Voleyball, Basketball, Aerial Dance, Spinning, Tae Kwan Do, or Dance, chosen by each student at the beginning of the school year. 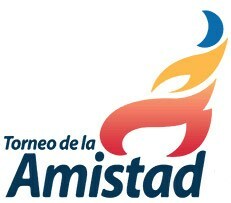 Achieving 100% student participation on a regular basis. Boosting mental activity and concentration. Reducing anxiety and increasing a sense of wellbeing. Stimulating muscular power, as well as enhancing respiratory capacity, blood oxygenation and coordination. We are happy to announce that the building of a sports complex is planned for the 2019-2020 school year. Its first rate facilities will house a semi-Olympic swimming pool, an indoor soccer court, in addition to a gym with both a basketball court and physical conditioning rooms. 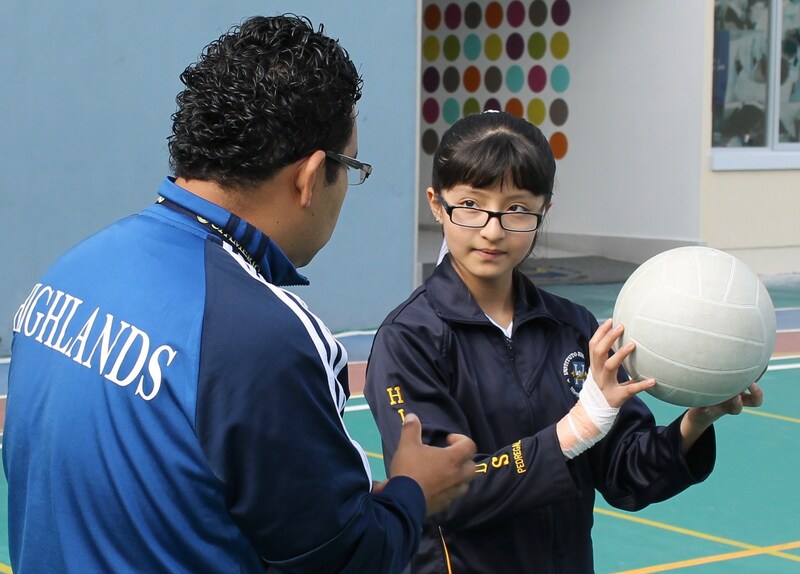 Every year, the Highlands Institute participates in the Friendship Tournament, which is a sports meeting whereby the schools pertaining to the Semper Altius Network get together in order to compete in different sports disciplines. 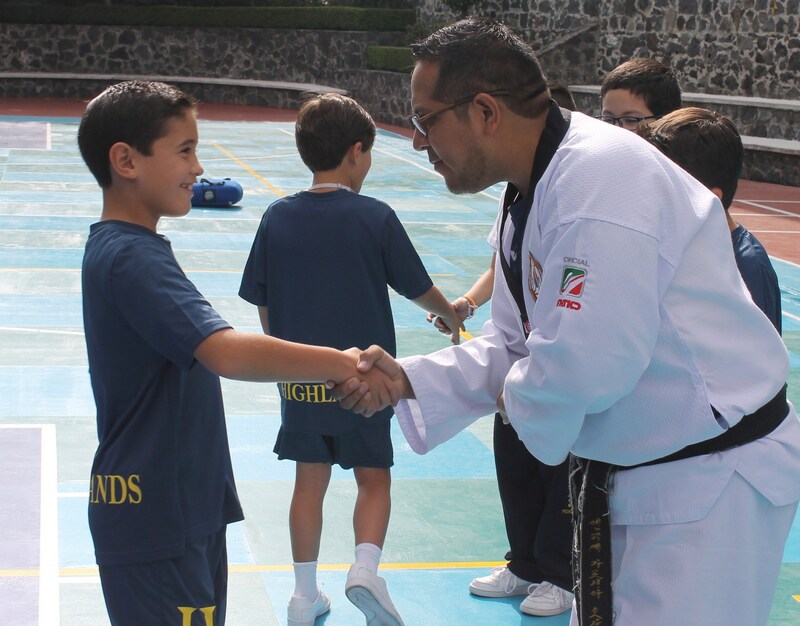 The Tournament is an excellent opportunity for harmonious encounters, with both family and friends; moreover, it promotes the strengthening of friendship among the more than 6000 participants. 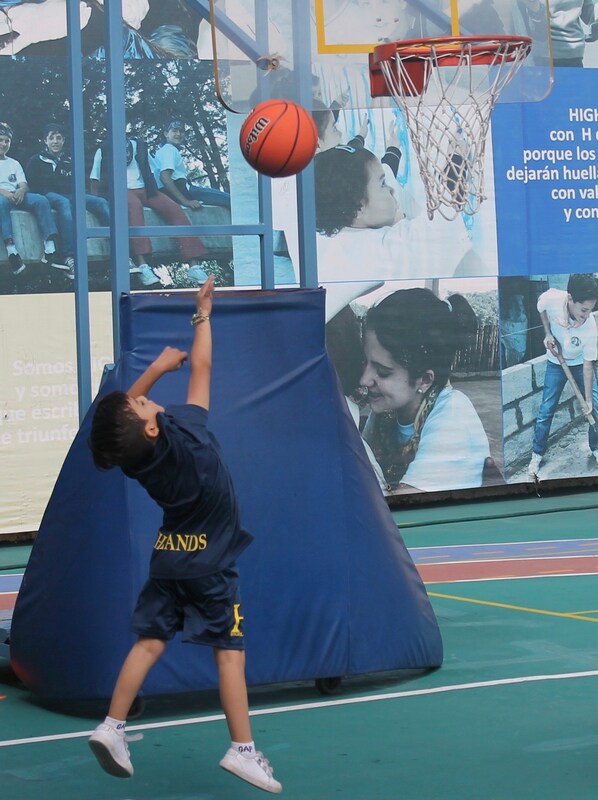 Throughout the year, the Highlands Institute organizes and participates in diverse intercollegiate tournaments for the different sports that our school offers.